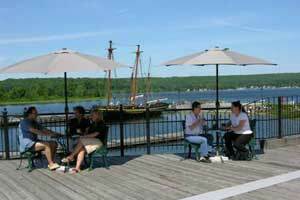 Groups visiting Discovery Harbour can also include a customized package to the King’s Wharf Theatre. Invite your friends and family, book club, church group, or co-workers to take advantage of group discounts on theatre tickets. Call the Box Office today and they will coordinate all the details.